Solar Lighting and Solar Chargers: Great for Emergencies, Power Outages! Be Prepared the Next Time You Lose Power! As most of us unfortunately know, 2011 was a difficult year with people throughout the United States being hit by hurricanes, tornadoes, wildfires, and other severe storms and natural disasters. We live in the Northeast where millions lost power twice in recent months: first from Hurricane Irene and then from an early winter storm. 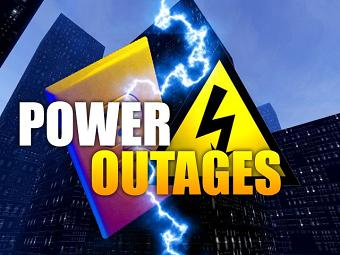 While many people saw the power come back on within a couple of hours, hundreds of thousands of people were without electricity, cable and/or phone services for several days.